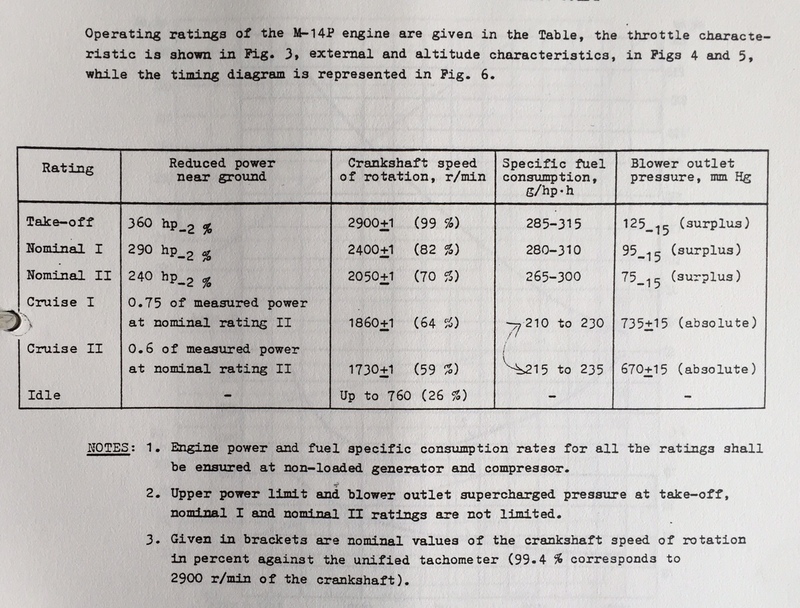 AI 14R, M14P, M14PF engines & most likely the Chinese versions. Oil dilution chart for cold weather. Technical data on M14P, weigh, size, and loads of data! Original 1945 YAK 3 pilots notes in English on CD with colour pictures also Technical description and maintenance instructions. YAK-11 technical description, maintenance schedule and parts manuals all downloadable. 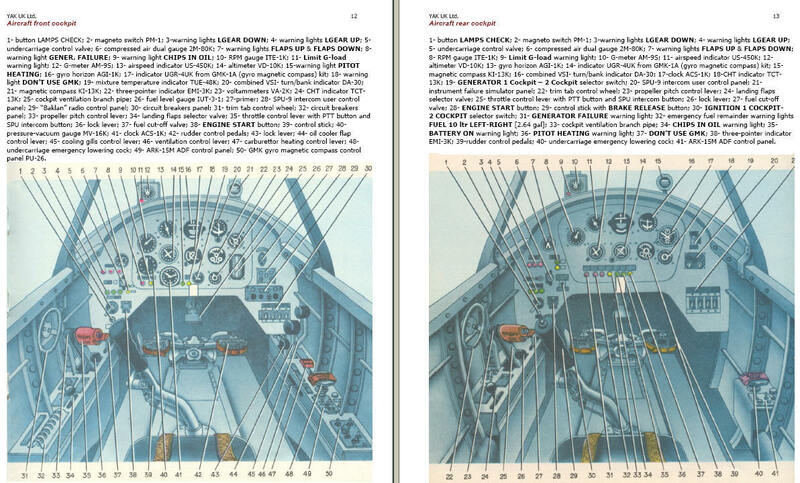 DOSAAF flight/ pilots manual in English, colour pictures. A must have document for every YAK -52 pilot. Also relevant to the CJ6. Weight and balance calculator, save to disc to use. Excel file. 3 short video clips of the YAK 55 in vertical Lomcovak, torque roll falling and flying away and shallow climbing lomocovak flown by Uli Dembinski, German team member.